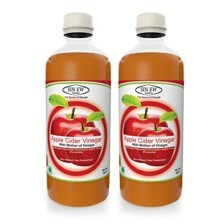 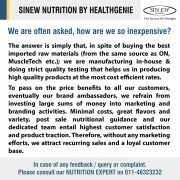 Its a genuine and effective product. 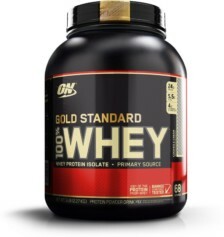 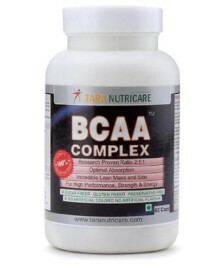 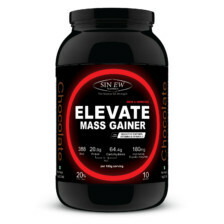 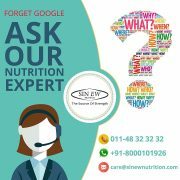 Results are visible if consumed in right quantity (5 gm each serving pre/post workout added to your regular protein shake gives effective and measurable results). 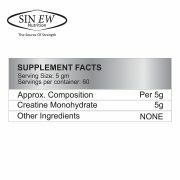 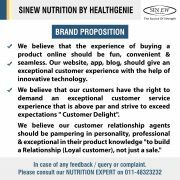 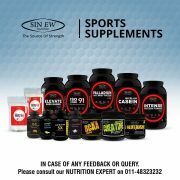 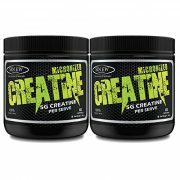 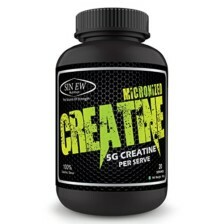 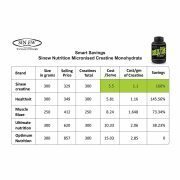 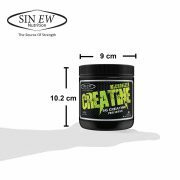 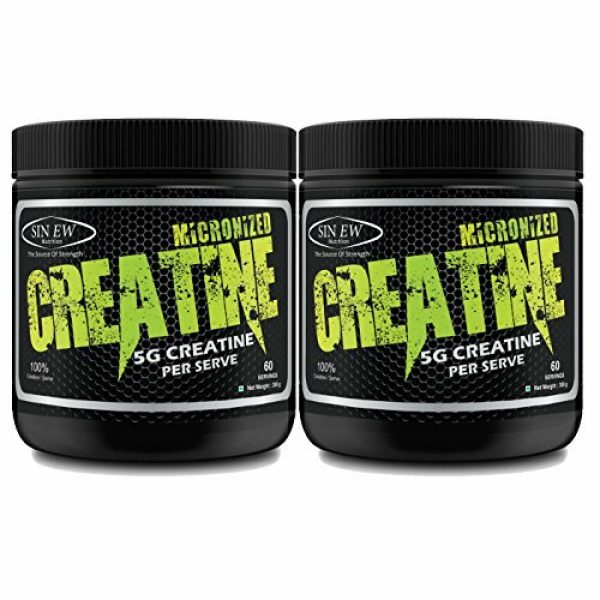 Sinew nutrition creatine is really a good product n meeting my exceptions i can really experience the change of building lean muscles.